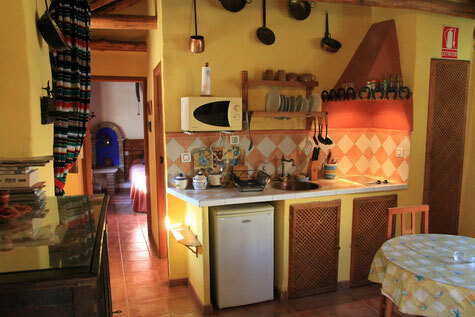 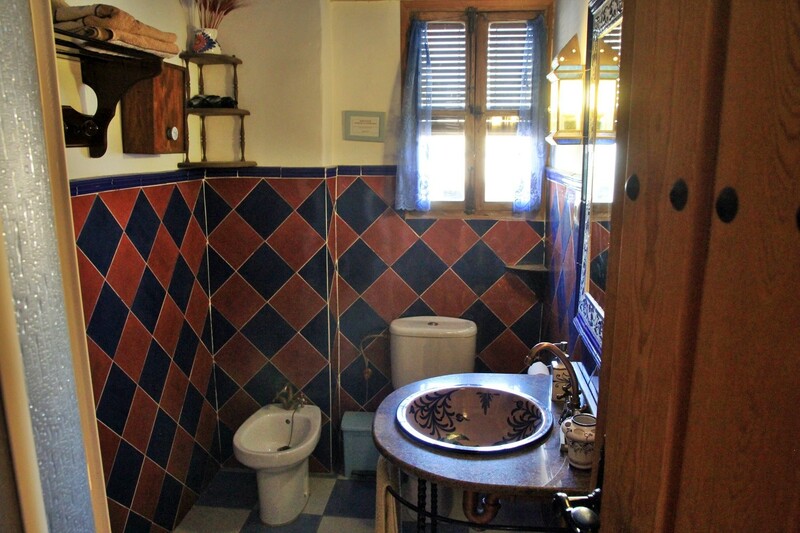 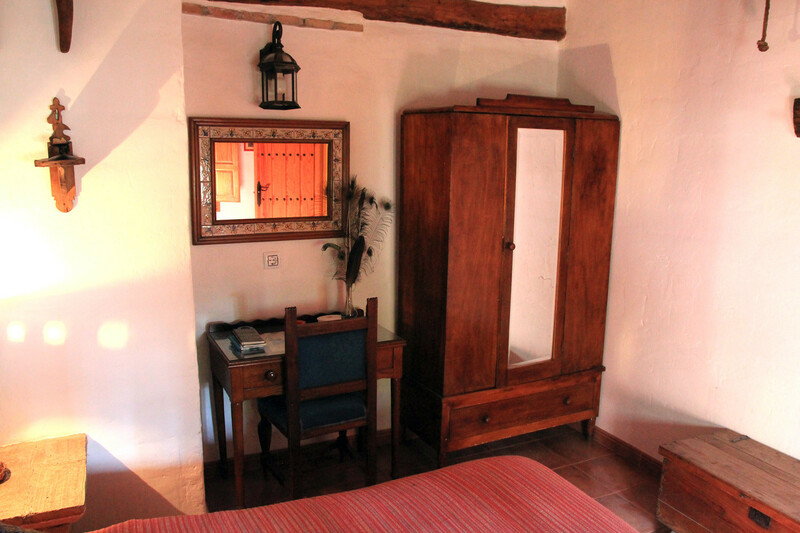 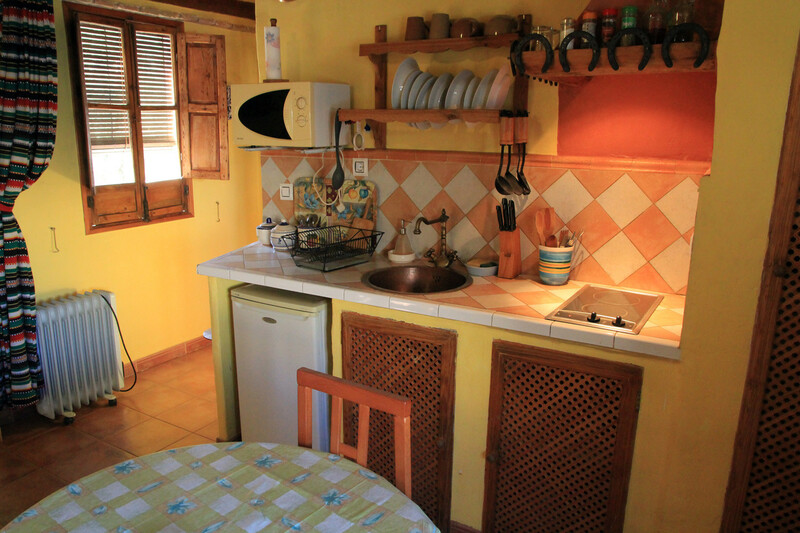 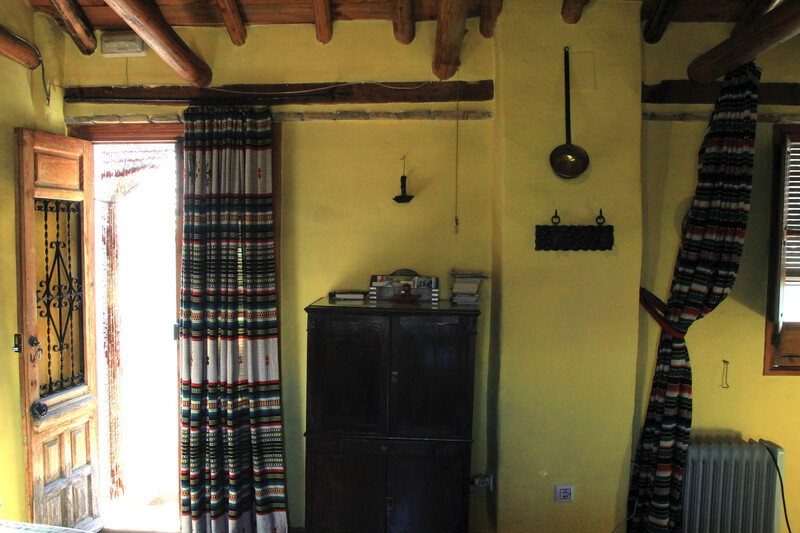 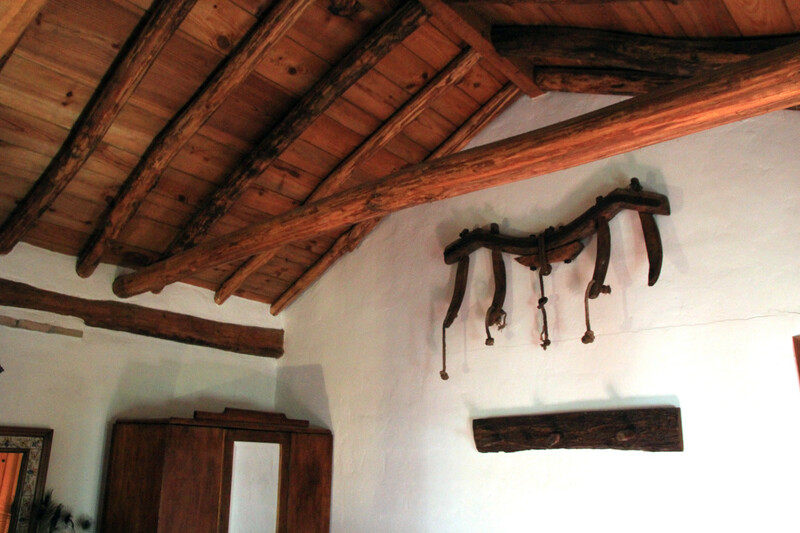 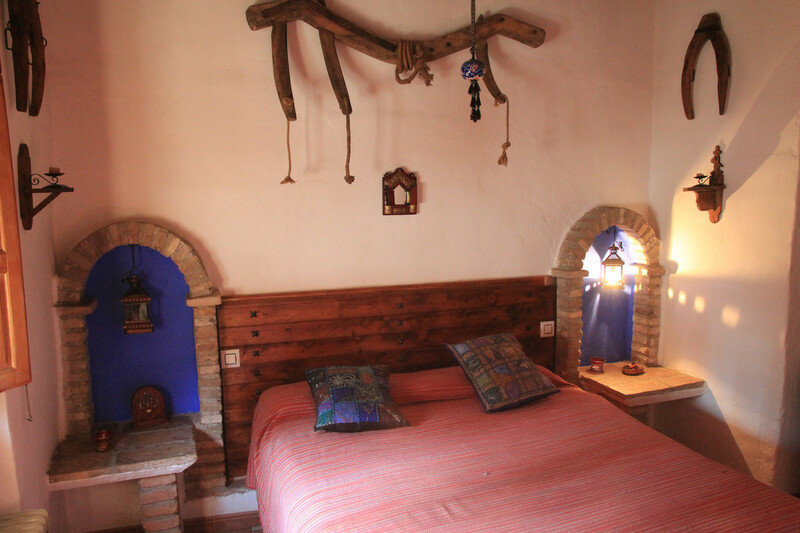 This very authentic apartment is situated in an 500 year old farmhouse. 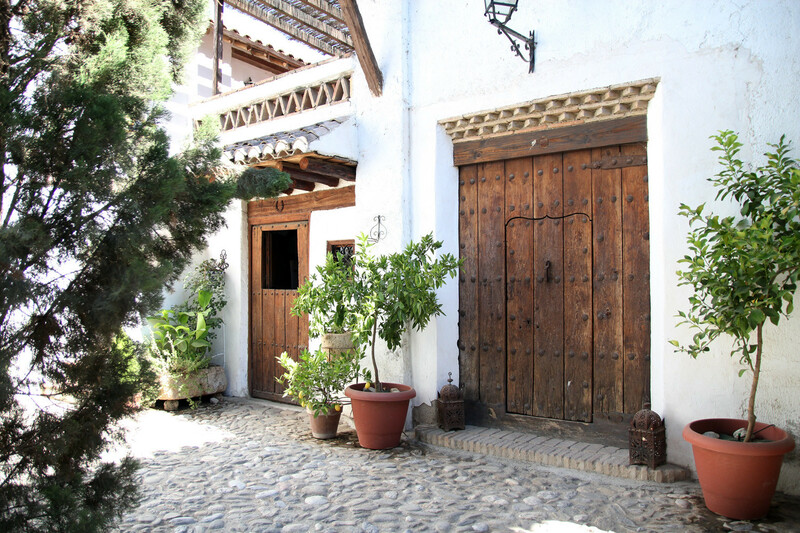 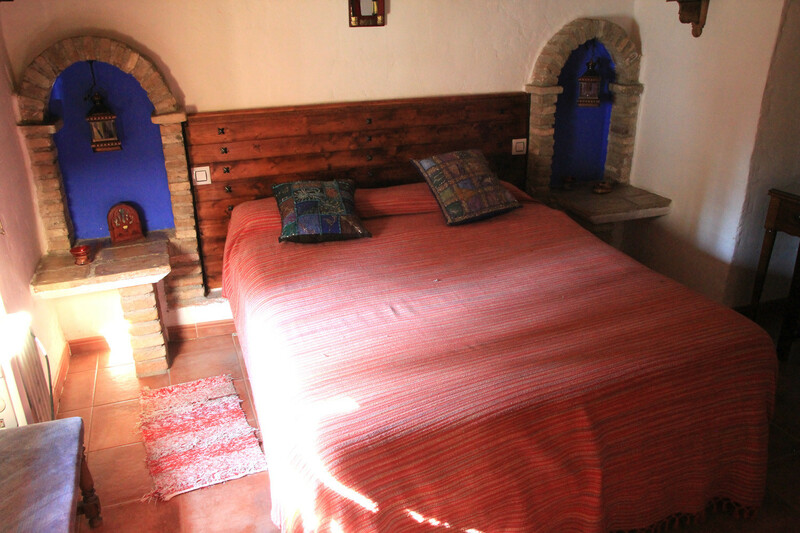 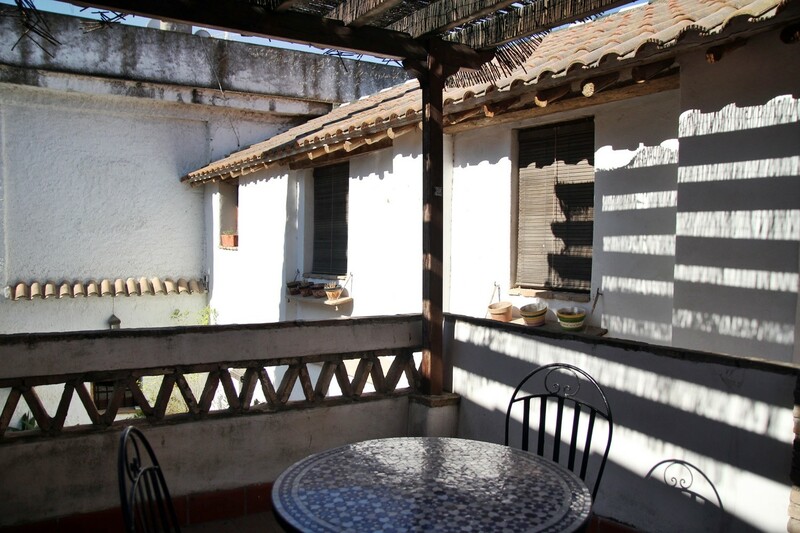 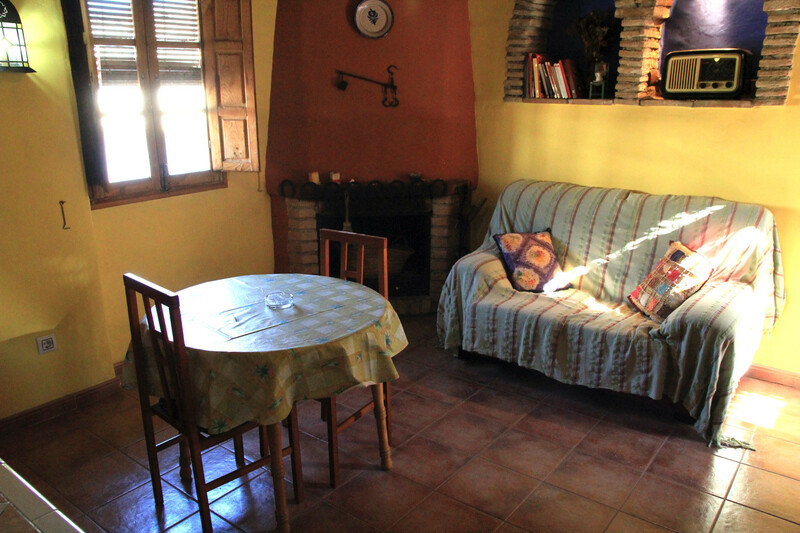 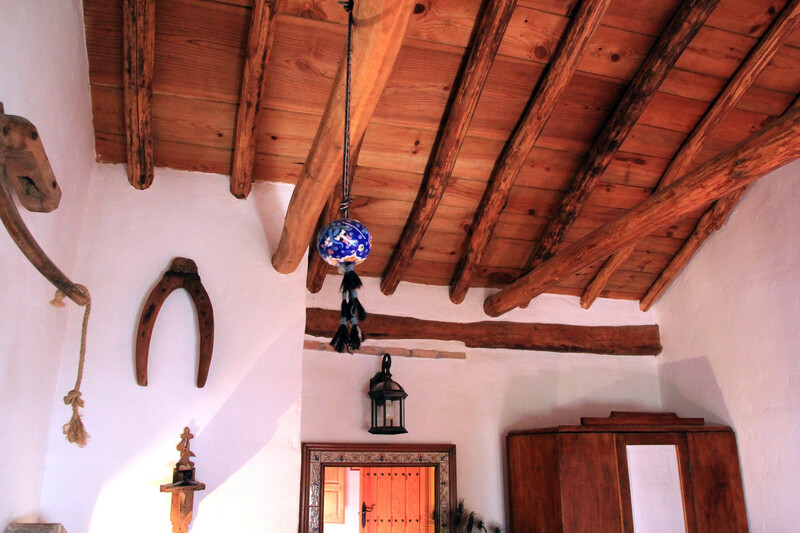 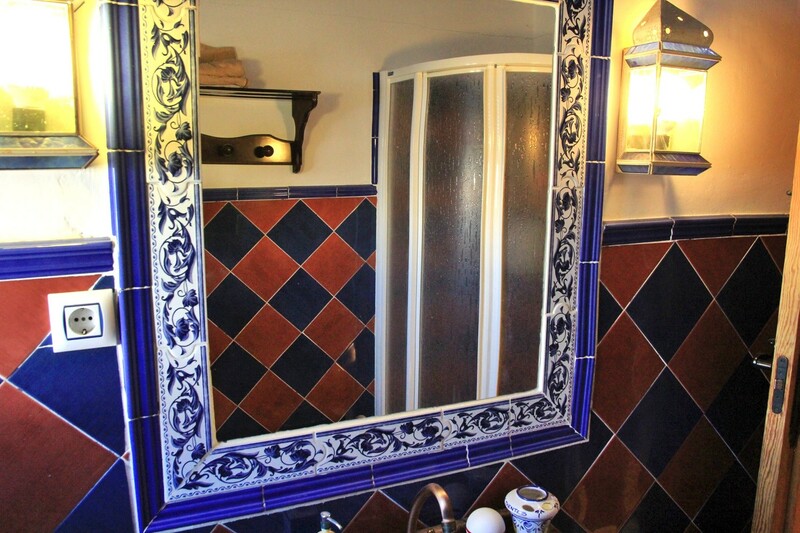 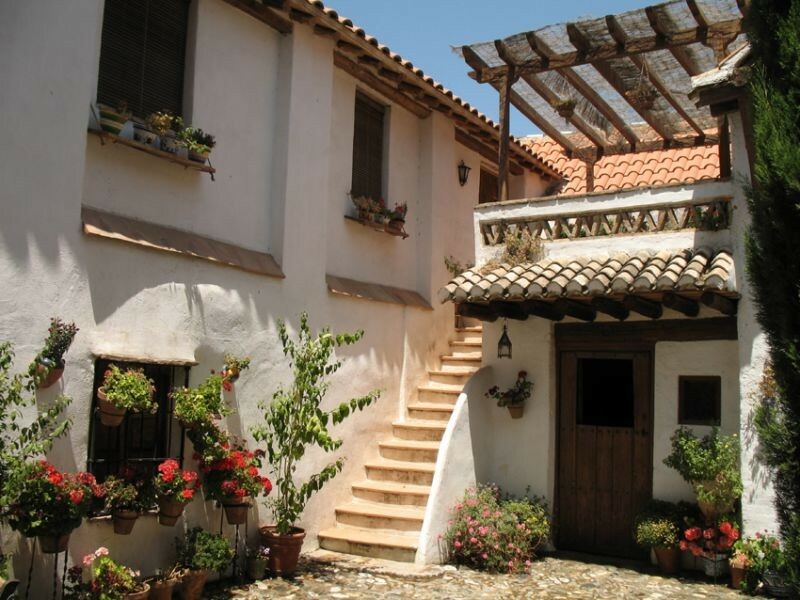 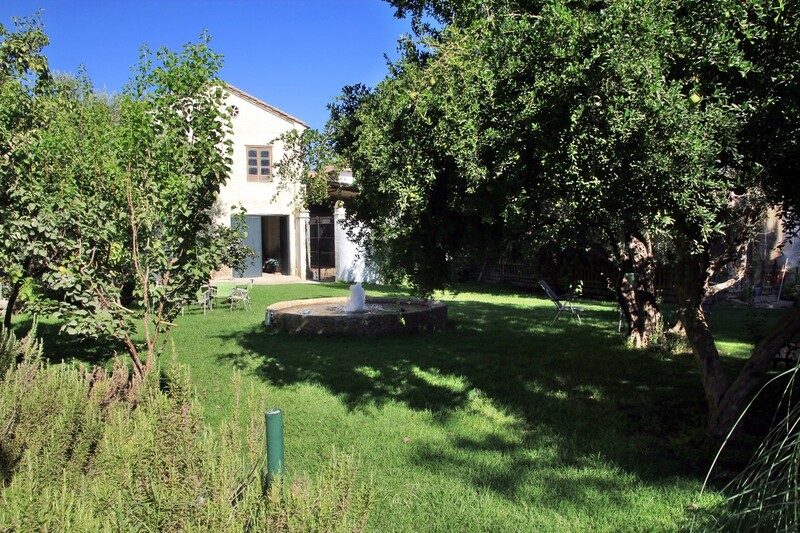 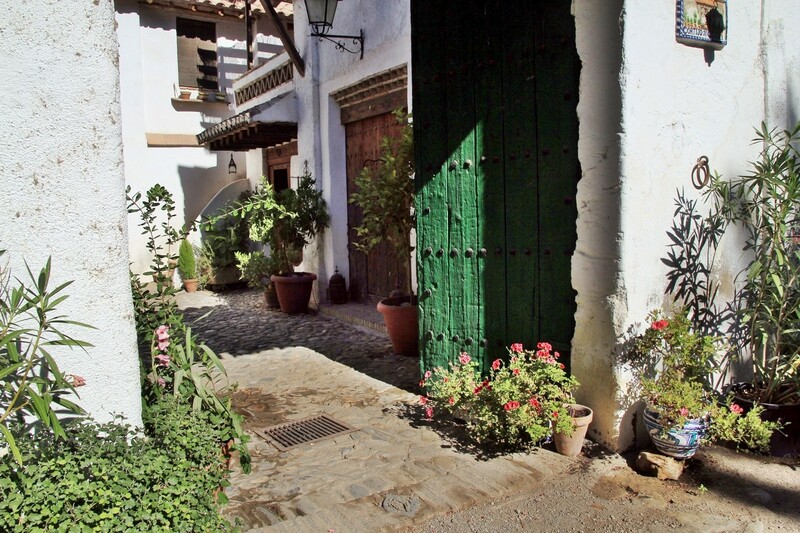 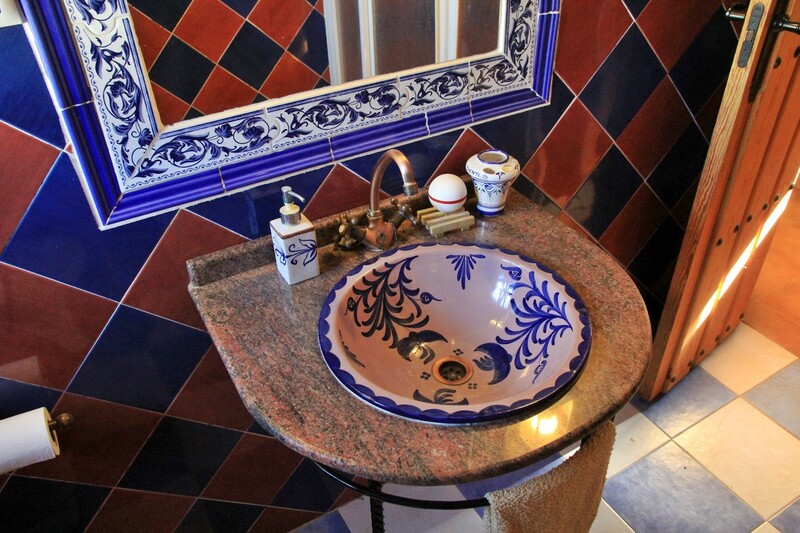 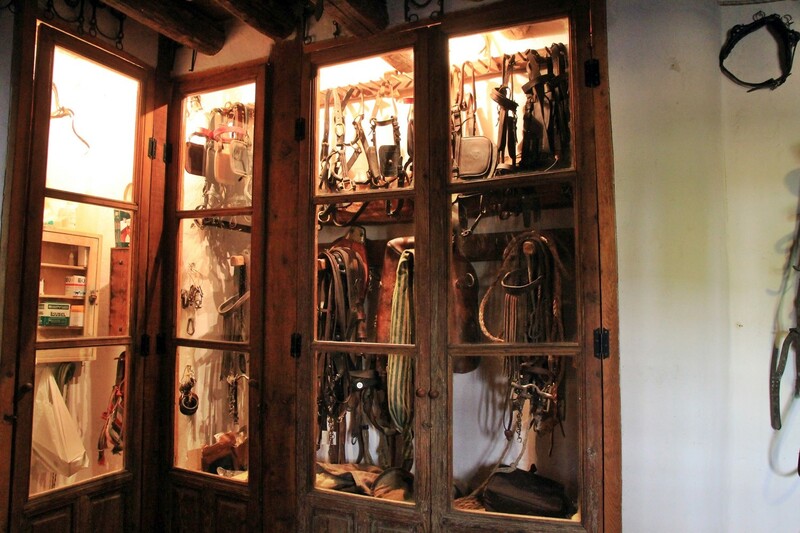 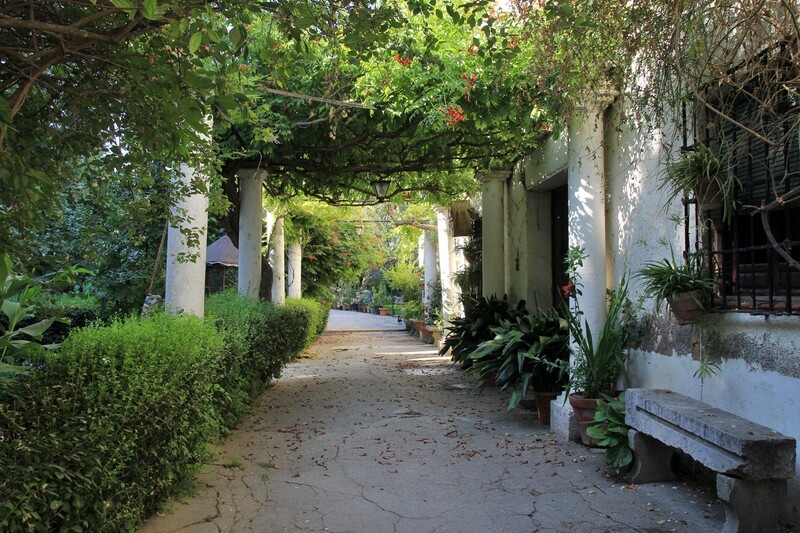 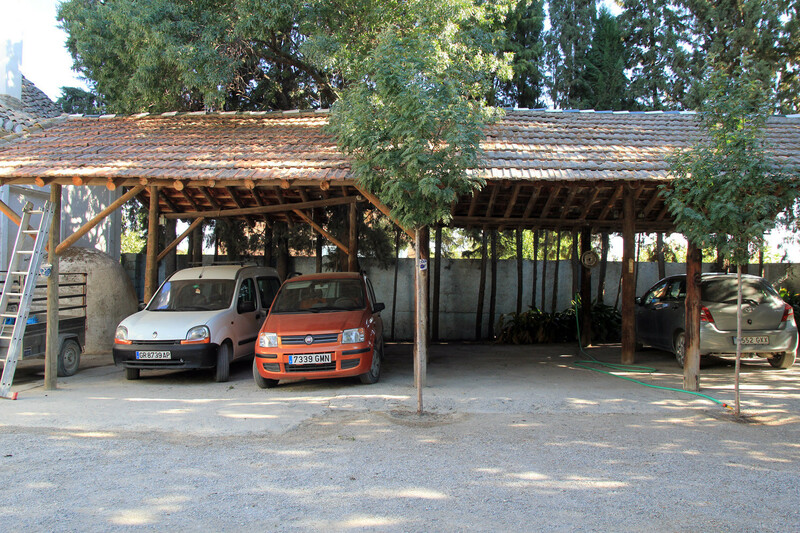 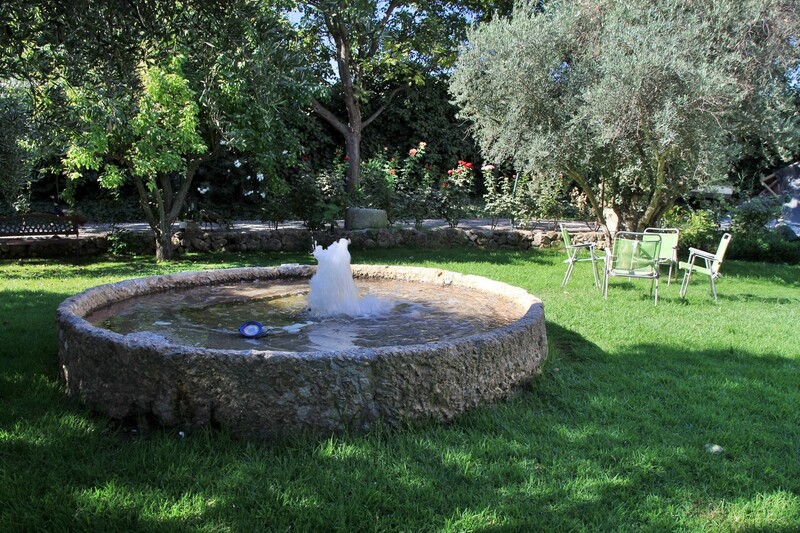 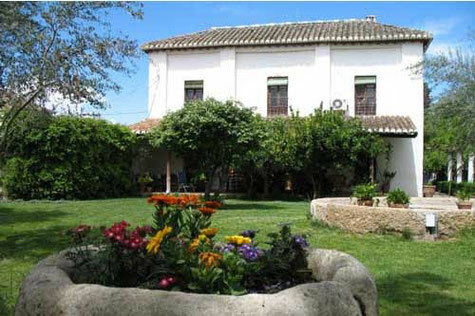 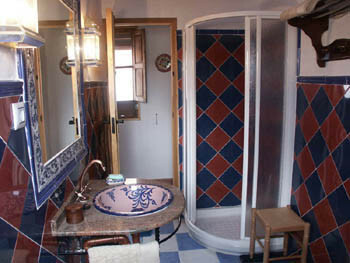 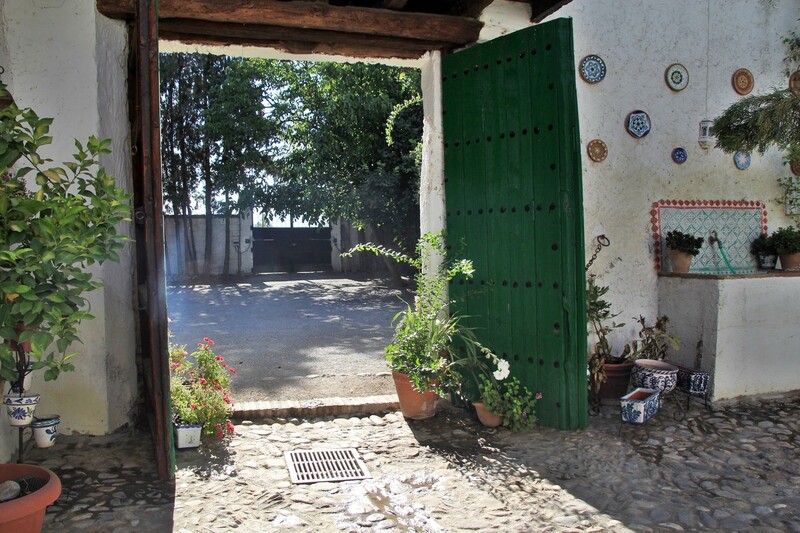 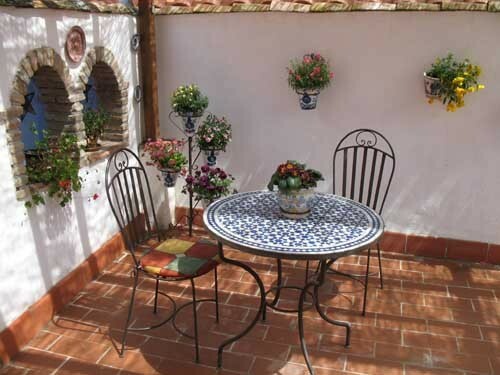 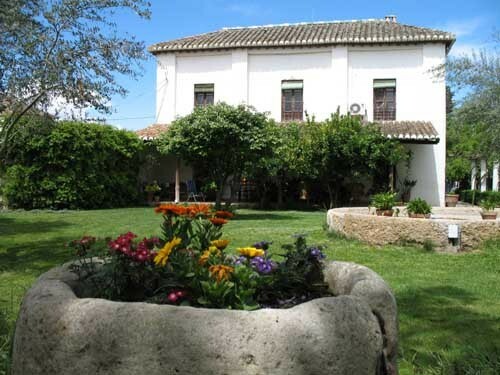 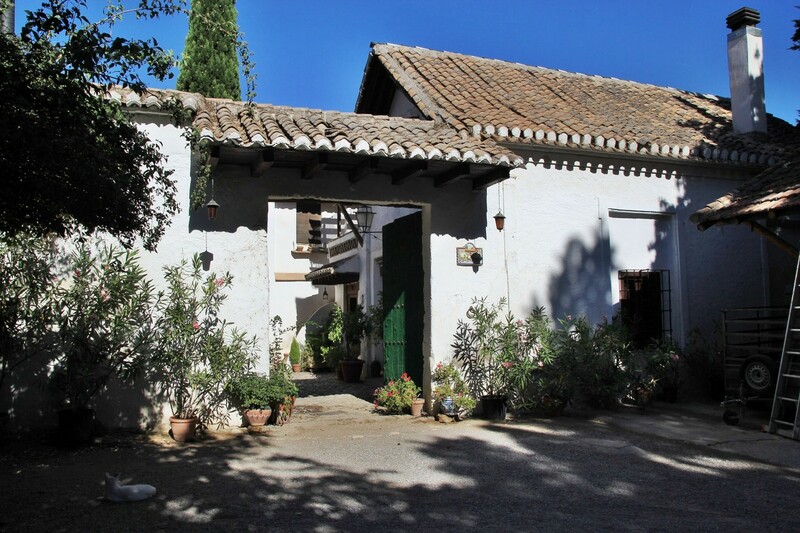 The farmhouse is situated in the middel of the fields and only 3 km away from Granada. 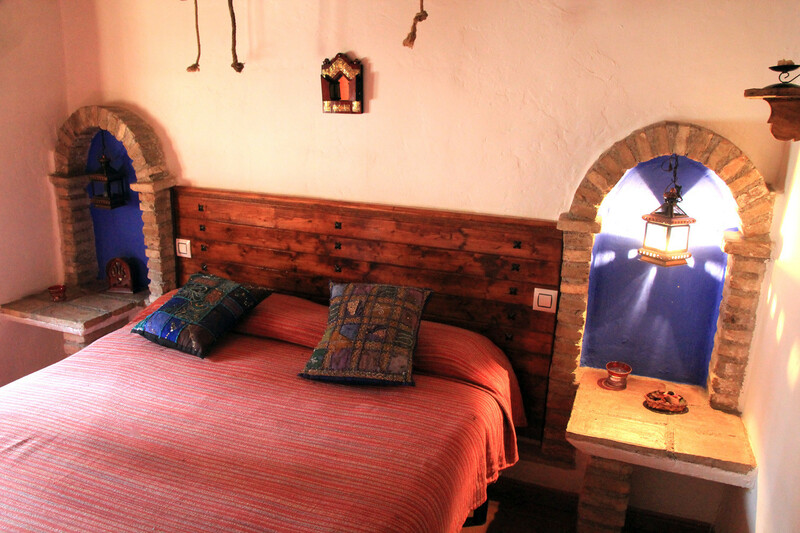 The apartment is situated on the first floor and has a living room with a fireplace, an open kitchen, a bedroom and a bathroom. 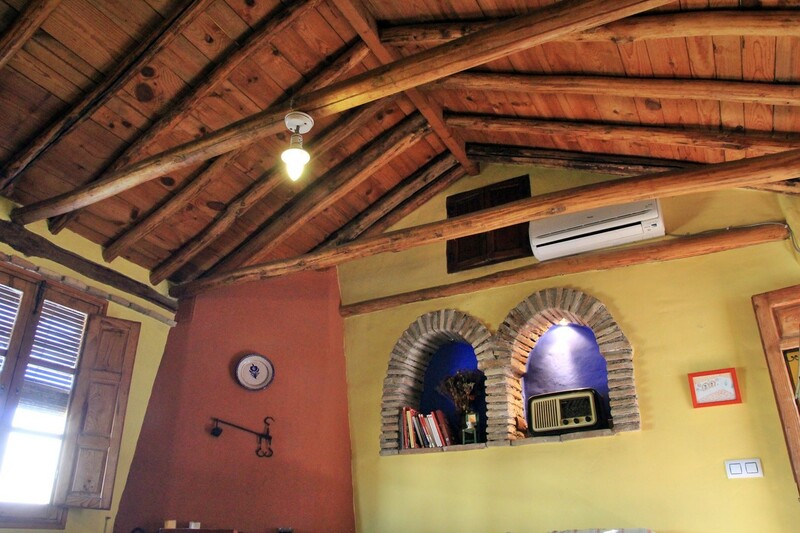 The ceiling of the house has still the original wooden ceiling. 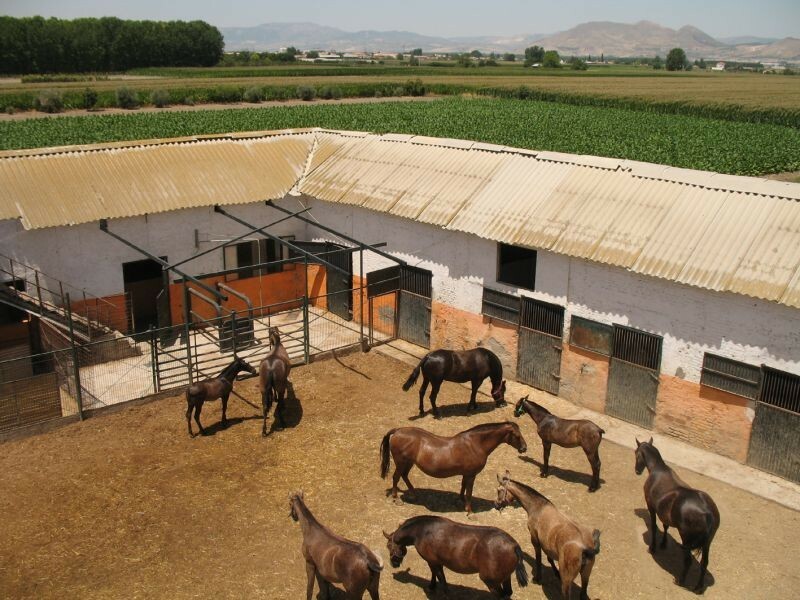 Today the farm is still breeding horses.